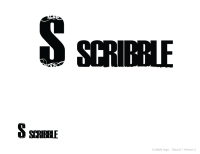 Gary Brown is the project contact. 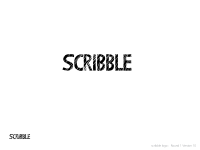 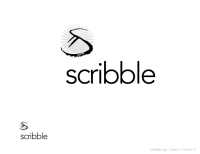 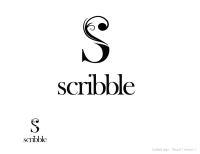 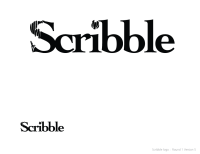 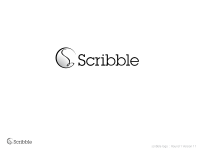 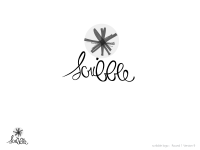 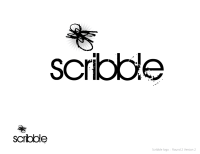 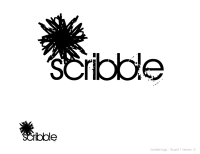 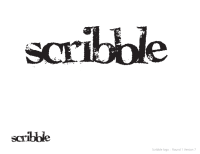 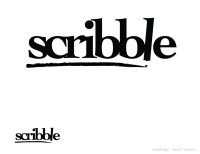 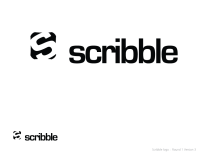 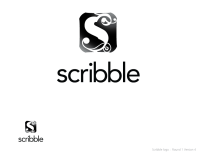 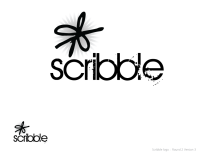 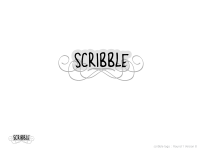 Scribble is a high level language and tooling to describe (and validate) interactions between communicating participants. 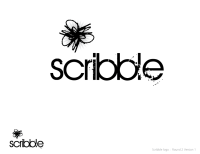 to urge you in your mind, in so small a voice but how persistent it is, at that point you start scribbling"